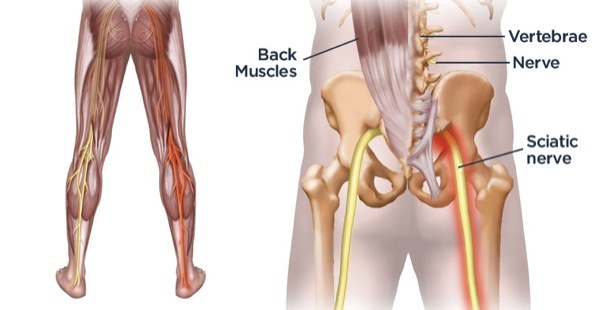 Sciatica: What is it and How is it Treated? 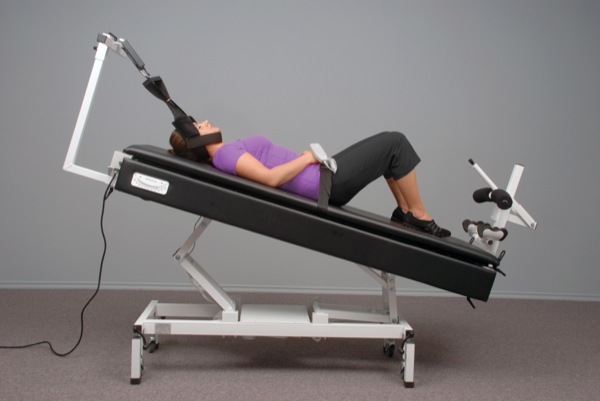 Do you suffer from degenerative disc disease, herniated or bulging discs, sciatica, or other spinal problems? Has your physician suggested you consider surgery? 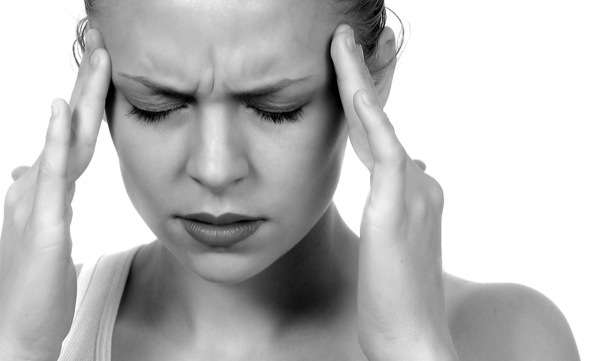 The migraine headache is perhaps the best known special type of headache. It is really called the migraine syndrome. By syndrome we mean that a lot of things accompany the headache – all of them bad. Symptoms include dizziness, visual problems, “spots” before the eyes, redness, swelling, tearing of the eyes, muscle contraction, irritability, nausea, vomiting, constipation, or diarrhea. These symptoms often arise before the headache hits. The headache itself may last for a few minutes to a few days, and the severity may range from minor discomfort to immobilizing agony. Herniated and bulging discs affect the quality of life of millions of Americans, causing back pain and limiting mobility. In this video, Dr. Wayne Hodges explains what patients can expect when being treated for one of these problems and how soon they can expect results. Carpal Tunnel Syndrome (CTS) was first reported in the late 1800’s and the first surgery was noted in 1933. In the beginning, CTS surgery was rarely performed, reportedly because the nerve pinch was present somewhere before the median nerve reached the wrist or carpal tunnel. In brief, possible compression sites include the cervical nerve roots (C5-7), the brachial plexus, thoracic outlet, above the elbow, in the proximal and/or mid forearm, and finally at the wrist/carpal tunnel.